Pneumatic tires provide a smooth ride. One battery charge is enough for quite a long distance. Convenient armrests will minimize the fatigue on user's neck and spine. The scooter is really safe yet maneuverable. This scooter is one of the heaviest models and may be difficult to carry. 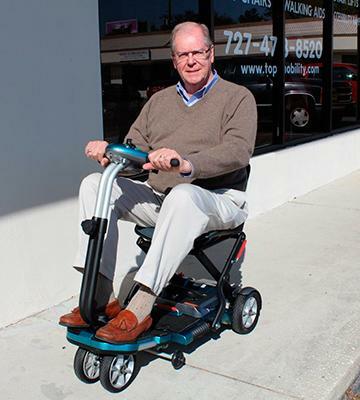 This comfortable mobility scooter will be an excellent aid for the disabled and people with musculoskeletal disorders. 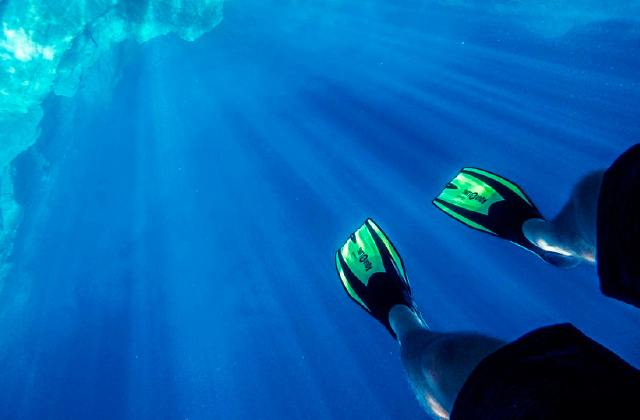 Shoprider will make distant places much easier to reach. The full suspension provides a smooth riding. Articulated front end and mono-shock on rear wheels ensure comfort and convenience. The seat swivels by 360º and allows easy sitting on. The basket fixation is mediocre. An electric mobility scooter designed for physically challenged people who want to live their lives to the fullest. Having a bright and sportive appearance, this scooter will please all mod riders. A good weight capacity and a light body provide convenient handling. The motor works quietly and wouldn't bother people around. The scooter can be disassembled without any tools. A large turning radius impedes maneuvering in the enclosed spaces. Simplicity and convenience are combined in this medical scooter. A great assistant for the elderly and people with locomotor system disorders. Perfect for reaching shops, post offices, and clinics. Light weight and folding design allow for transportation of a scooter in a car trunk. 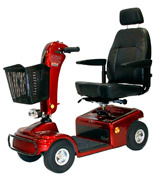 A low turning radius provides easy maneuvering in narrow places, for example, shopping malls or hospitals. A low clearance complicates riding over tough terrains and overcoming curbs and juts. A compact and lightweight mobility scooter that will be great for spending time in the open air and will become a rescuer for those who experience walking difficulties. The scooter will come in handy for strolls or shopping. The scooter is convenient for both standing and sitting. 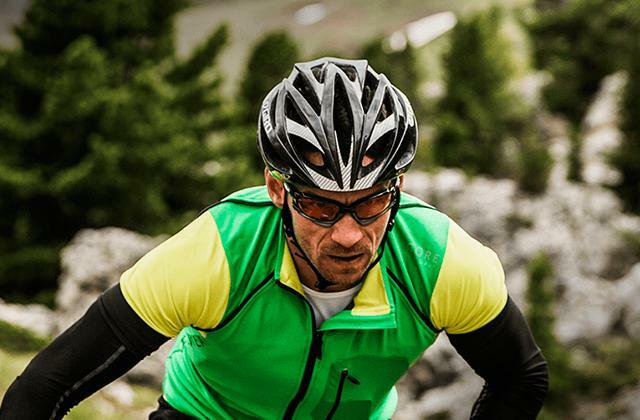 The helmet and LED headlights will ensure safety at night. Large wheels and high climbing angle will help you ride uphill. The scooter is hard to maneuver at high speeds as it has 3 wheels. 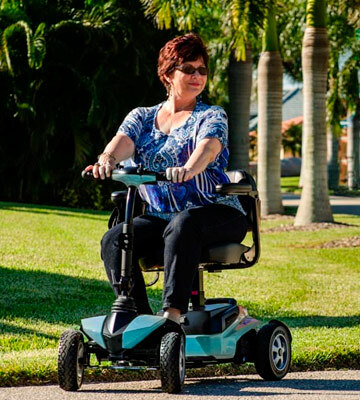 Challenger X is a high-speed mobility scooter that will be suitable for people with minor musculoskeletal problems. A nice choice for people living far from shops or hospitals and those who adore to ride outdoors. 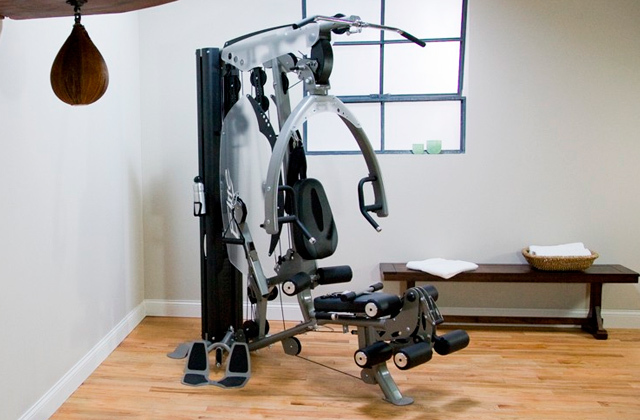 The locomotor problems, excess weight, or post-traumatic rehabilitation are not the reasons to tarry at home. 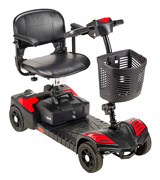 Shoprider offers the 4-wheel mobility scooter that we recommend for those who experience walking difficulties. With everything we have learned about this scooter, we dare say its popularity is well-deserved. Shoprider has a good stability owing to a wide wheelbase and it is quite maneuverable. The scooter can ride 25 miles on a single battery charge; this is one of the best showings in this category of vehicles. 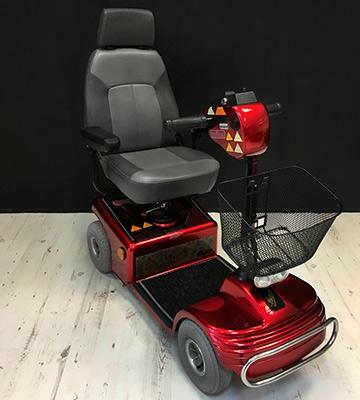 Designed for footways, malls, and other buildings, this scooter will be a reliable vehicle for many handicapped people. When people buy mobility scooters, they value comfort and safety more than speed. Sunrunner 4 shows excellent results here. It is equipped with a large sliding seat and adjustable armrests that will be helpful for people with excess weight. The seat swivels, so it's very easy to get on the scooter. The headrest on the seat will minimize the strain on the neck and spine during long rides. The experience has shown that customers value adjustable tiller that is easy to customize for comfortable steering. The battery level indicator will timely inform you about charging, and a detachable basket will allow transporting necessary things or purchase items. The safety is provided by electromagnetic brakes that will instantly stop all wheels when necessary. The LED light will illuminate the road at night and reflectors will warn other drivers about the scooter. Anti-tipper wheels will prevent overturning when the scooter rides uphill. Don't try to conquer hills that are too steep since the scooter's climbing angle is 8°. 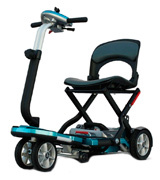 Sunrunner 4 is a very comfortable model and a great choice for daily walks, shopping, or trips to clinics. Its high-capacity battery offers a long riding time on one charge. The design is convenient and safe. A considerable weight may be a slight drawback and some people can face difficulties in carrying the scooter outside or placing for charging. Still, removable batteries will let you charge them apart of the scooter. 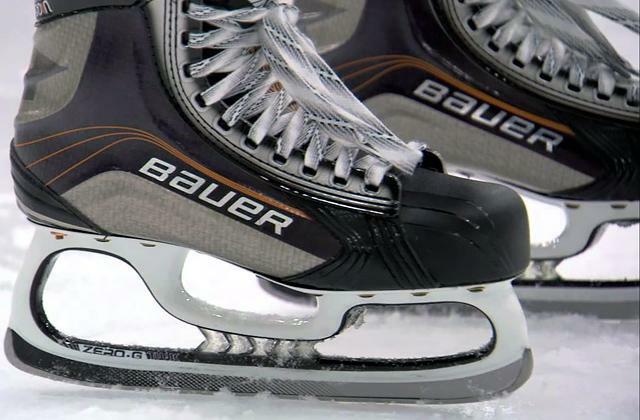 If you value quality and comfort, this model is what you need. This is quite a powerful mobility scooter for physically challenged people; it is an excellent aid for walks or business rides. 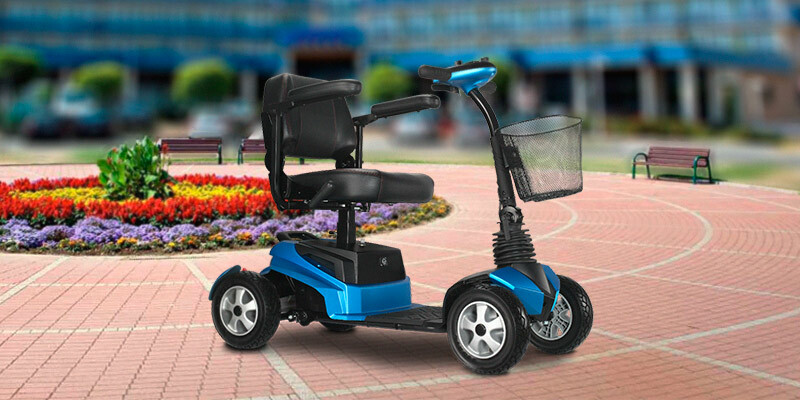 The RiderXpress is designed for medium-speed riding over pavements, pedestrian ways, or inside buildings. A 450W motor can accelerate the scooter up to 5 mph that is a common speed for Class 2 models. The power source is the 12V 22 Ah battery charged from electricity, and it allows riding for 12.5 miles. The scooter is very comfortable and can be customized for any rider. The wide seat that swivels 360 degrees will provide a comfortable getting on the scooter for anyone. Besides, the seat height and tiller angle can be adjusted to match any user. In addition, the scooter looks very stylish and features a digital display with battery indicator and ignition lock like a real car. The basket will help you carry any required things or bought items. A high weight capacity of 300 lbs combined with a light weight makes this scooter a great choice for people of different body types. This EV Rider scooter differs from its competitors since it is equipped with a full suspension. 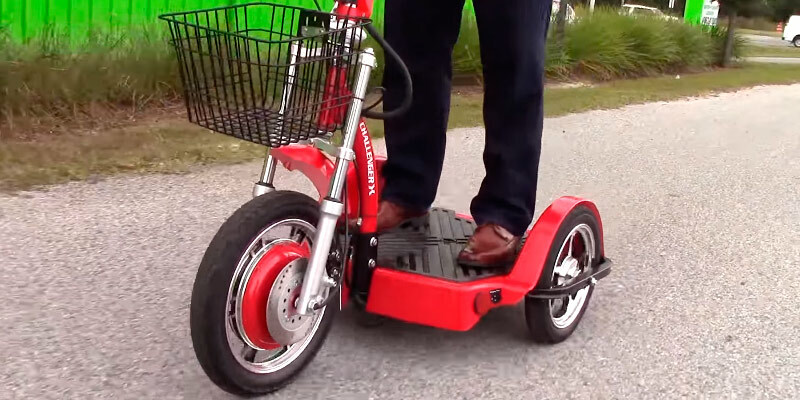 As practice shows, this scooter offers an opportunity to ride not only on smooth footways but also on cross-country terrains, earth roads, pits, and bumps. The articulated front suspension and monoshock on the rear wheels will provide smooth and comfortable riding. Probably, these elements are not vital for everybody, but they will be certainly appreciated by those who ride over earth roads, hilly lawns, or any other rough surfaces. What is more, the large 10" wheels of the scooter provide an excellent passing ability. Steep roads won't be a problem for this scooter, as its climbing angle is 12° and the anti-tipper wheels provide extra stability. So, if you are looking for a compact, powerful and efficient scooter, RiderXpress is here! Consider buying crutches for walking assistance in case of a limb fracture or gait problems. 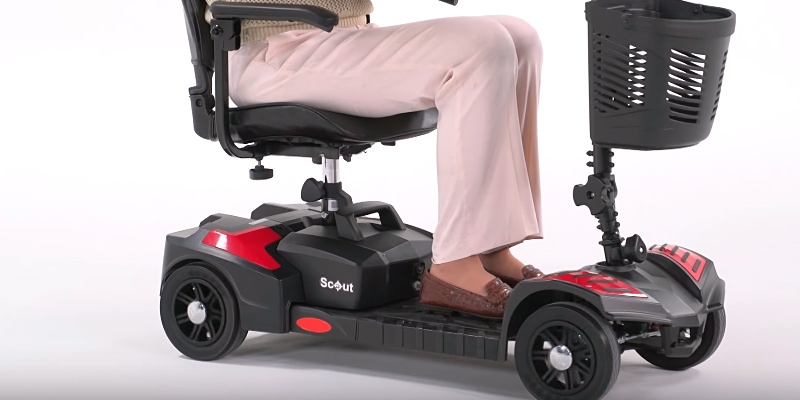 Cheap is not necessary low-quality, and this mobility scooter by Drive Medical is a proof. The scooter is very simple and useful. It will help the elderly, disabled, and physically challenged people reach the desired place, particularly if it is far from home. Considering a low price, the scooter characteristics are also average. Having studied the riding qualities, we'd like to share the info on this scooter's advantages. 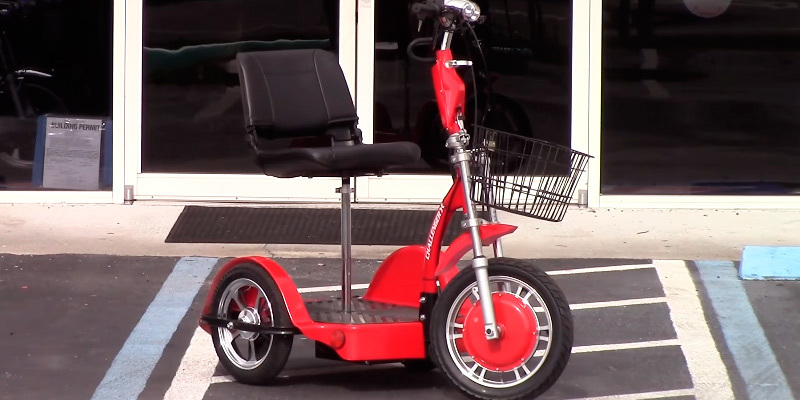 The scooter comes with a low-power motor of 270 W that allows it to gather speed of 4.25 mph. So, this model is probably not for racers. However, this speed is quite enough for strolling over sidewalks or riding inside the buildings. Checking the tech specs and the battery, we can state that these parameters are medium and the scooter can ride about 9 miles on a single charge. This distance is not large, yet sufficient for daily walks. The scooter will ride over soil, grass, or asphalt comfortably, climb up the slopes up to 6° and low curbs thanks to its 2.5" clearance. Being 94 lbs itself, the scooter is able to carry up to 300 lbs. Don't you agree that this is a good showing for such a nice price? The scooter is designed so that it could be easily adjusted for users with various physical abilities. Let's start with the seat adjustment. The seat rotates and thus facilitates sitting into the scooter. In addition, the seat height, backrest, and arms are also adjustable. Hence, every rider can customize the scooter according to the personal needs. As for the tiller, we would like to note that its angle can be adjusted to a comfortable position. The ergonomic controller will allow easy controlling even for weak people. What is more, the scooter can be disassembled into 5 parts without any special tools. Even the elderly can dismount the scooter for off-season storage or transportation. Besides, the battery can be removed and charged separately from the scooter. A high convenience lies in the battery gauge to monitor the battery charge during the ride, as well as in the horn to warn pedestrians, and the basket to carry purchases and other stuff. The safety is provided by electromagnetic brake actuated by a slight button pressing. There is also a reflector for nighttime riding and anti-tipper wheels for improved stability. This scooter has all the necessary things for a comfortable ride! So, you can purchase a high-quality vehicle with good parameters even with limited budget. Consider our review of wheelchairs to pick a cheaper aid for a post-injury recovery or disability assistance. 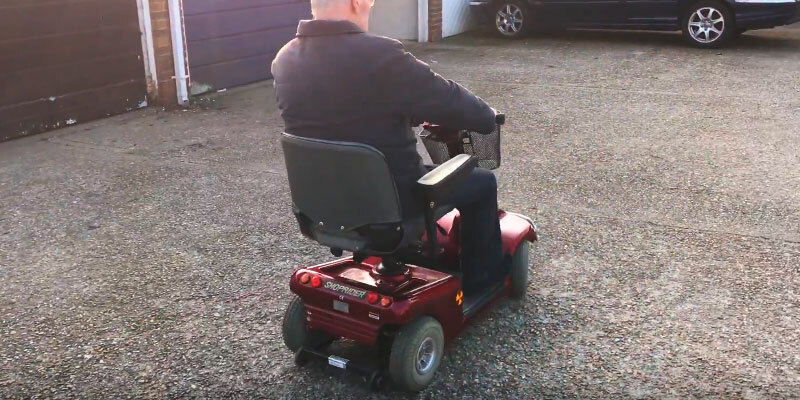 This electric mobility scooter is a great solution for aged people experiencing problems with walking, the disabled, or those who undergo post-hospital rehabilitation. Considering a compact size, we can say that the scooter will come in handy for people leading an active life and moving a lot. Thanks to the folding design, the scooter can be taken anywhere. If you go to a mall by car, you can put the scooter in the trunk, take it out later and shop easily. Trips to boarding houses will be more pleasant with EV Rider. It is a nice alternative to a wheelchair that may be inconvenient to use in public transport. Besides, the scooter is certified as airline friendly, so it can be taken on flights. 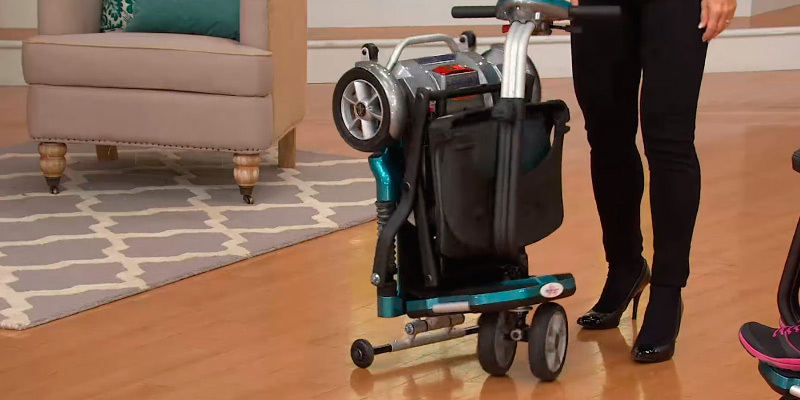 Fold the scooter up and roll it like a wheeled suitcase or put it in a wardrobe or in the corner of your room. 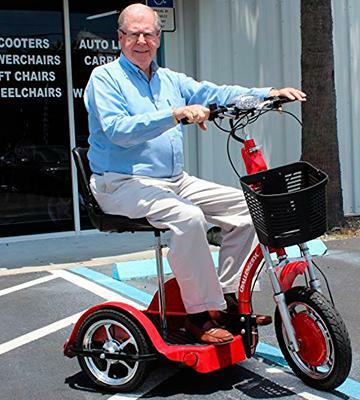 Having acquired EV Rider, your seniors will get a reliable assistant ready to ride or carry within a few seconds. We would like to tell a bit about EV Rider capabilities. 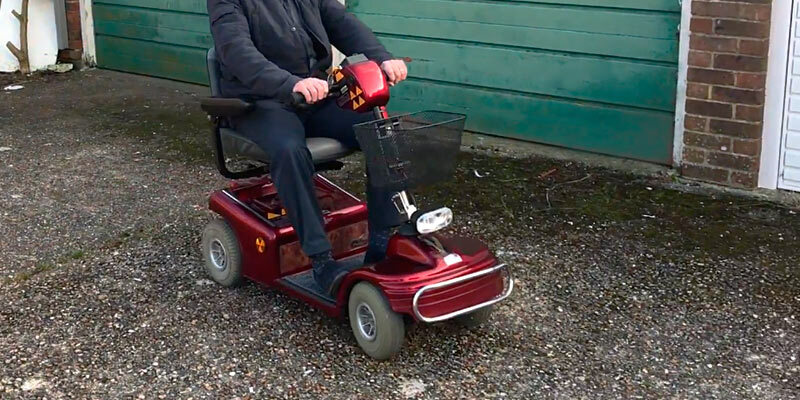 Like most mobility scooters, this model features an electric motor of 270 W. This motor is able to speed the scooter up to 4 mph. This speed is acceptable for riding over footways and in the buildings. This compact scooter is equipped with capacious 12V 12Ah batteries that allow covering up to 15 miles on a single charge. The batteries are easy to charge from your home power supply. Compact size and turning radius of 32.3” make this scooter very maneuverable, and that is great for indoor use. The seat is equipped with a backrest that can be folded up completely. 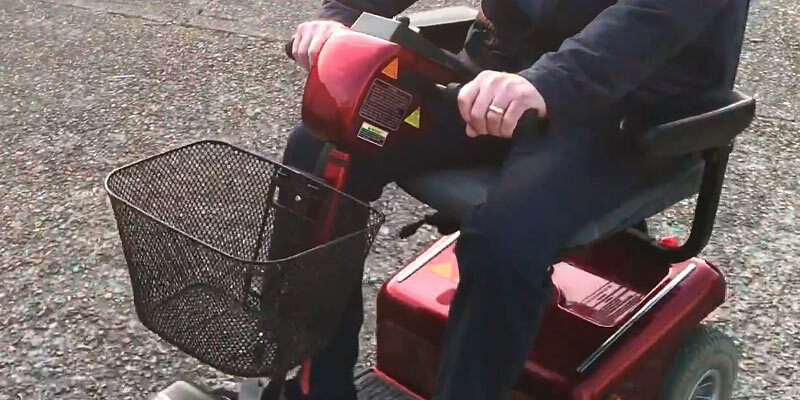 The tiller’s height is adjustable, so it can be set into the position convenient for riding. In addition, the scooter features a control panel with a battery indicator, a horn button, an ignition lock, and a speed adjustment knob. The latter will prevent the scooter from overspeeding, so you can be sure that your elderly will be safe. A shower chair will make bathing much more comfortable and safe for people with locomotor problems. This mobility scooter impresses everyone with its outstanding riding qualities. 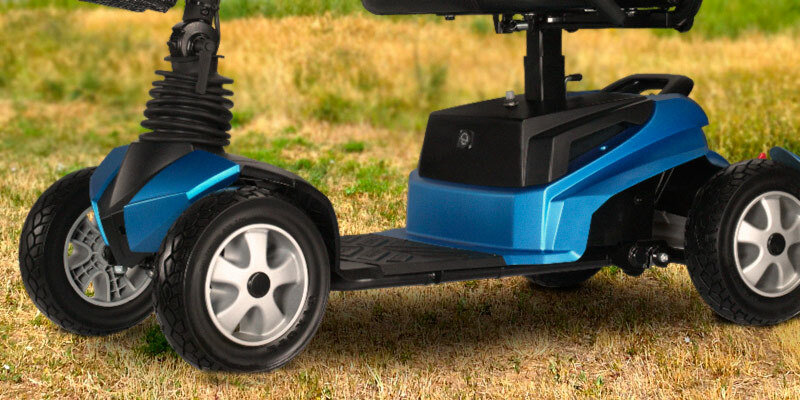 It's hard to list Challenger X under the scooters designed for the disabled and those undergoing rehabilitation. This scooter is great for the aged people who are in quite a good physical condition. Besides, it may serve as eco-friendly vehicle for healthy persons who enjoy being outside. According to a vast amount of customer responses, this scooter is liked for its speed performance. Equipped with a powerful motor, the scooter is able to gather speed up to 18 mph. This is truly impressive! No other scooter can run like that. The 16” front and 14” rear wheels provide excellent passing ability on any road surface. 4 scooter batteries will provide the power sufficient for 20 miles. Moreover, the scooter will ride for more than an hour until the batteries run down. Approximately 8 hours are needed to charge the batteries. Leave the scooter to charge for a night and a enjoy riding in the daytime! Challenger X is made of a strong steel that ensures its long service life. This model is remarkable for its detachable seat. Hence, the scooter can be used as a Segway. This is a wonderful solution for strolls in a park or trips to nearby shops. A wide platform will comfortably accommodate your feet without causing discomfort. If you are tired or standing is just overall hard, you can sit on the seat; it is pretty soft and wide. The scooter is not afraid of steep hills. The scooter’s climbing angle is 17°, so it can go up steep hills without overturning. 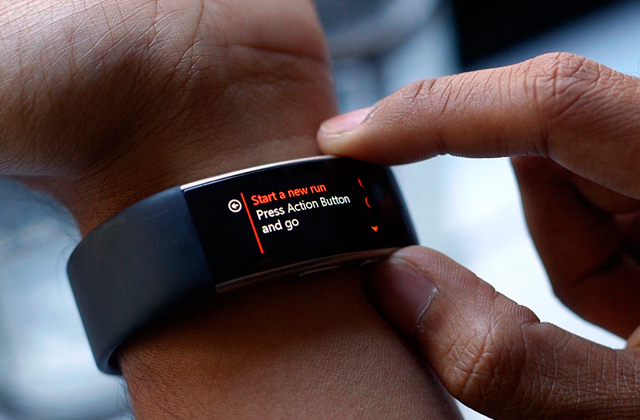 Convenient controls will follow all your directions dutifully. There are the speed limit switch, a horn switch, and brake handles. The control panel features a power light, a battery gauge, and a headlight indicator. Simple to control and easy to ride! Challenger X can be used on roadways with all due attention to the traffic rules and provided that you are wearing protective equipment. 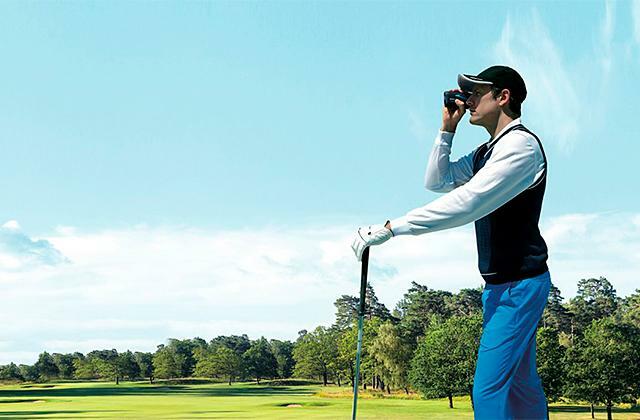 Get a blood pressure monitor to keep an eye on your health condition anytime. How to replace the SLA Batteries 12V 12AH on the Challenger X Recreational Scooter Model J750? What Is a Mobility Scooter? 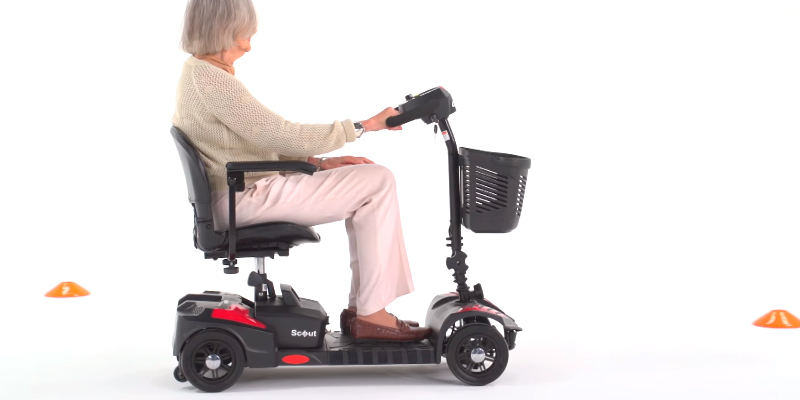 Mobility scooters are designed for the elderly and people with locomotor system disorders and motor disabilities, as well as for those undergoing medical rehabilitation. Mobility scooter will be an excellent solution for the disabled who are used to living an active life and don’t want to change their lifestyles. Surely, a mobility scooter can’t replace a car, yet it can make life easier. Walks in parks and trips to clinics, shops, or post offices will be much more comfortable with a scooter. Moreover, mobility scooters are far better than wheelchairs thanks to their higher weight capacity. Here you will see the best mobility scooters we selected to help you choose a proper model. If you worry about your aged parents, please consider GPS tracking devices that will show their real-time location. Also, consider knee scooters for convenient moving while a leg injury. 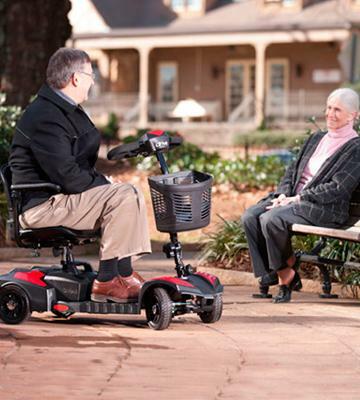 Riding qualities are the first thing you need to consider when buying a mobility scooter. They will depend on the place where it is to be used. All mobility scooters are divided into Class 2 and Class 3 models. Class 2 scooters are designed for both indoor and outdoor use. Their maximum speed is medium, being generally 4-5 mph since such scooters are primarily intended for sidewalks. 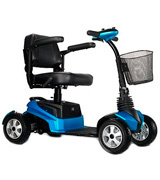 Class 3 models are created for riding on pedestrian ways at a speed of about 4 mph, or faster riding on roadways. 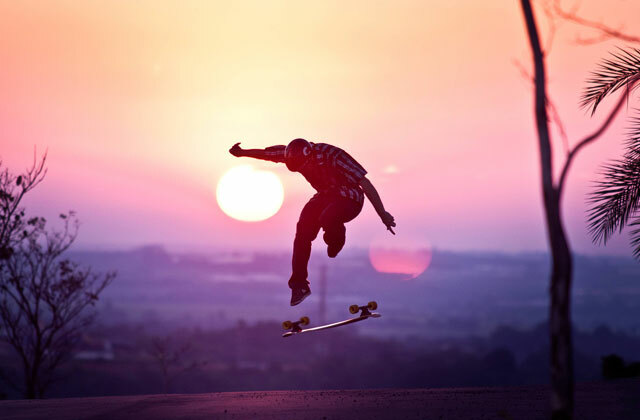 When you pick a speedy mobility scooter, you should consider the physical abilities of a rider. Besides, take into account the maximum distance a scooter can travel; it depends on the battery type and capacity. Pay attention to the turning radius. If you choose a scooter for indoor use, look for the model with a smaller turning radius for better maneuverability. The scooter clearance is important for riding over bumpy terrains. A scooter with low clearance can get damaged when it rides over the border stones or other obstacles. So, if you want to keep the vehicle safe and easily run over road bumps, look for the scooter with a clearance of 2.5” and higher. The climbing angle is another parameter essential if you reside on a hilly terrain with sharp road turns. The higher the climbing angle is, the steeper slopes the scooter can overcome. The wheels diameter will be important for the scooter's ability to ride over broken terrains, ground, and asphalt roads. 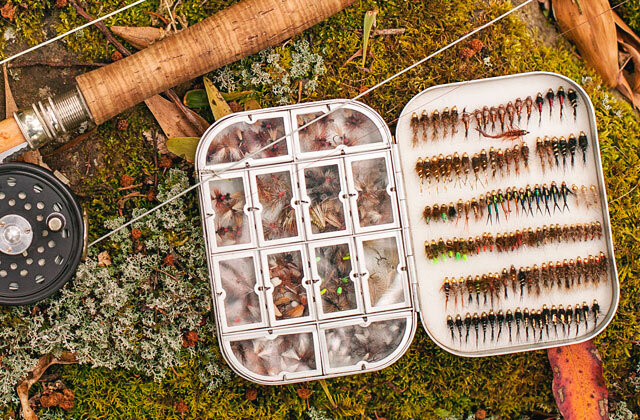 Lastly, don’t forget to check the weight capacity to pick an appropriate model. Safety and usability are important for any mobility scooter rider. Pay attention to the scooter seat. The swiveling seat will allow you to comfortably get on a scooter. The seat height adjustment will enable customizing for any rider. Adjustable backrest and headrest will ensure comfort during long rides. Regulated armrests will help the user get off the scooter. 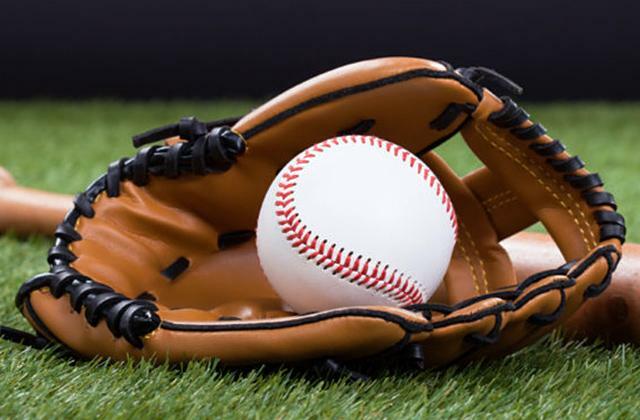 Baskets, bottle holders and other accessories will allow carrying necessary things or purchase items. The scooter control panel should include a battery indicator to monitor the charge, a horn for pedestrians, and a speed adjustment knob limiting the speed to the needed extent. The safety depends on disk or electromagnetic brakes. 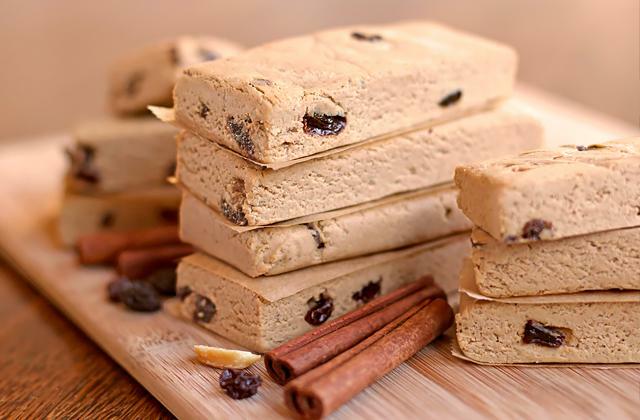 Both types show a high efficiency and reliability in any situations. The light reflectors and LED lights will provide safe riding in the dark. Anti-tipper wheels will provide extra support for better scooter steadiness when it rides on a steep road. The design is the last point to consider when choosing a mobility scooter. 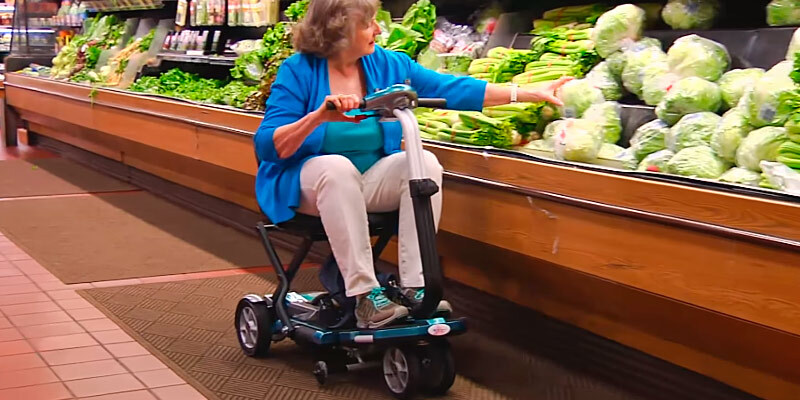 Mobility scooters are usually used by the elderly or people with orthopedic traumas, motor dysfunctions, or excess weight. Therefore, a mobility scooter disassembly is important, as it allows one to easily take it apart for convenience. 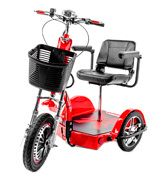 Detachable wheels, removable seats and batteries will make the scooter storage and transportation comfortable. The detached parts are easier to carry, and removable batteries can be charged separately. There are scooters that can be folded up instead of disassembling. They are notable for their light weight and can fit into car trunks. Hence, they may be easily transported to nursing homes or shopping malls by car. Mobility scooters may be equipped with 3 or 4 wheels for improved stability. The shock absorbers or articulated suspensions provide smooth riding over humpy terrains. 1. Choosing the Right Mobility Scooter, Which? 2. Janet Ashby How to Choose a Mobility Scooter, Disabled World. April 24, 2015. 3. 3 Wheel Electric Mobility Scooters, Disabled World. 4. How to Choose the Mobility Device that is Right for You, NationalMSSociety. 5. Do You Need a Mobility Scooter? Verywell. 6. Mobility Scooter, Wikipedia. July 12, 2016. 7. Wheelchairs & Mobility Scooters Buying Guide, Argos.